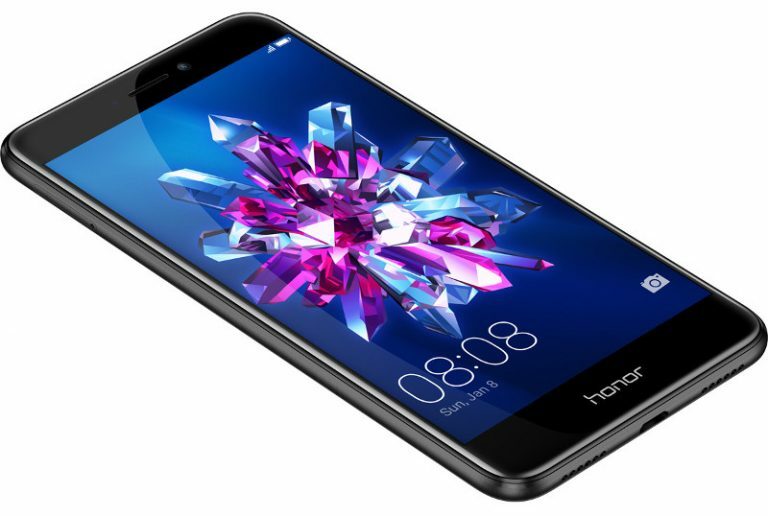 Honor brand by Huawei announced the company’s latest smartphone, Honor 8 Lite. Let us have a look at the specifications of the device in detail. The smartphone sports a 5.2-inch full HD display at a resolution of 1920 x 1080 pixels with 2.5D curved glass. It is powered by Octa-core Kirin 655 ( 4 x 2.1GHz + 4 x 1.7GHz) 16nm processor with Mali T830-MP2 GPU and runs on EMUI 5.0 which is based on Android 7.0 (Nougat) out of the box. The device comes with 3 GB RAM and 16 GB internal memory which can be expanded up to 128 GB using microSD. 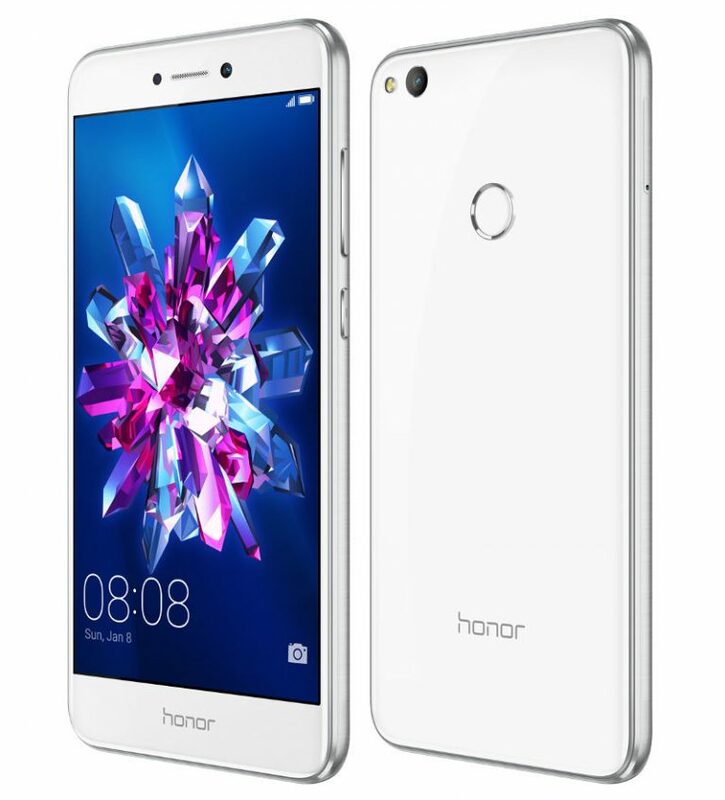 Honor 8 Lite has a 12 MP primary camera with LED Flash and an 8 MP Selfie camera. The Hybrid Dual SIM (nano + nano/microSD) device is equipped with fingerprint sensor and supports GPS, Bluetooth 4.1, Wi-Fi b/g/n and 4G LTE. It features a 3000 mAh battery and weighs 147 grams with 147.2 x 72.94 x 7.6mm size measurements. 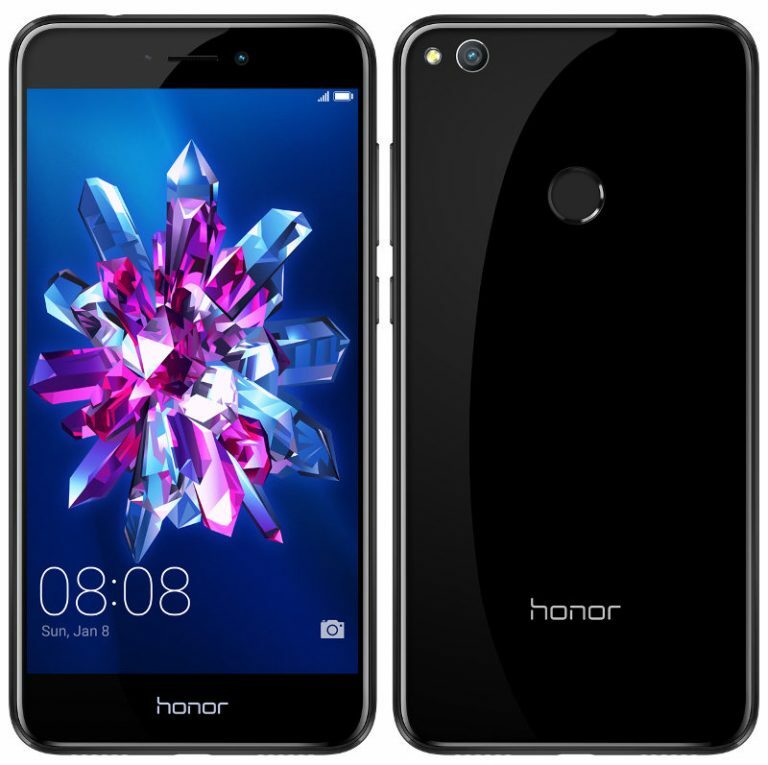 Honor 8 Lite will be available in Black, White, Blue and Gold colors at a price of 269 Euros (US$ 290 / Rs. 19,590 approx.) 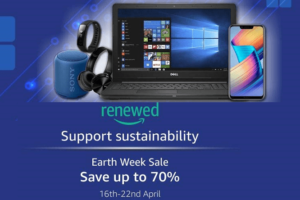 both as full time and contract payment modes.